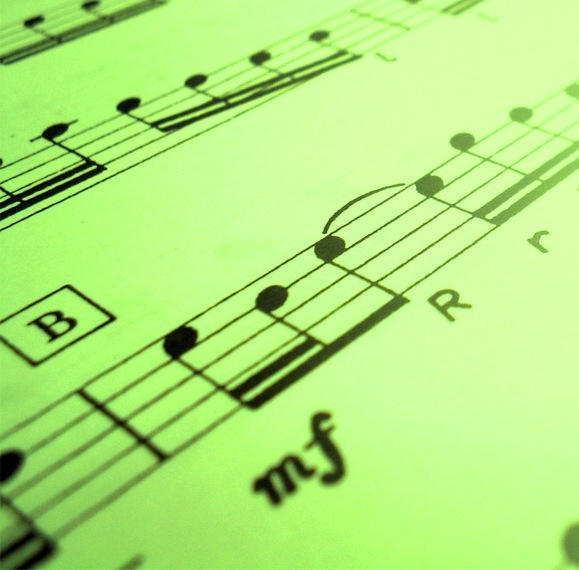 Learning Staff Notations – Why should people learn to read music? Music reading knowledge is a complementary asset to the artists’ talent and it’s never as lengthier or difficult as believed to be without facts & experiences. It can easily be transferred in simultaneous process that it shouldn’t be kept on side stand as a separate subject. Why it is given so much hype is just due to specific avoidance and preconceived notions. Though it takes time to master it depending upon the student’s ability yet basics can be taught and covered within stipulated time. In the context of guitar, staff notation is not only an essential part but also worth knowing disregard of the style one chooses to play. The study of staff notation is valuable and beneficial to any progressive professional part of the trade. While learning classical guitar, the written material helps the student in playing compositions, which cannot be memorized initially, as it being much technical and based on harmony. Rock, Blues, Jazz and Indian Classical Musicians do not necessarily need staff notations as most of the music played is based on spontaneous improvisations depending upon the feel and knowledge of the artist. Infact there are various styles of music, which hardly need any reading knowledge. Writing and record-keeping of melodies. Communication and exchange of music/music ideas between two classified people ranging from different parts of the globe. An easy access to reading and playing music belonging to different eras. Understanding and developing of music theory. Preserving the music that is written through the ages, which further forms the basis for study, analysis and research by music colleges. Expansion of the initial composition. One of the other significant reasons is to facilitate arrangement for more than one player (example: symphony, orchestras, music bands, chorales etc). At last it should neither be forced nor imposed. Beginners may choose to avoid it and it is also difficult and complicated for kids. It sometimes demoralizes learning. Time limitation to practice, lack of motivation and lack of initiative are among few factors that are also responsible in avoidance of staff notation learning by a beginner.